1-Owner Z71! NICE and CLEAN! Powertrain Warranty! 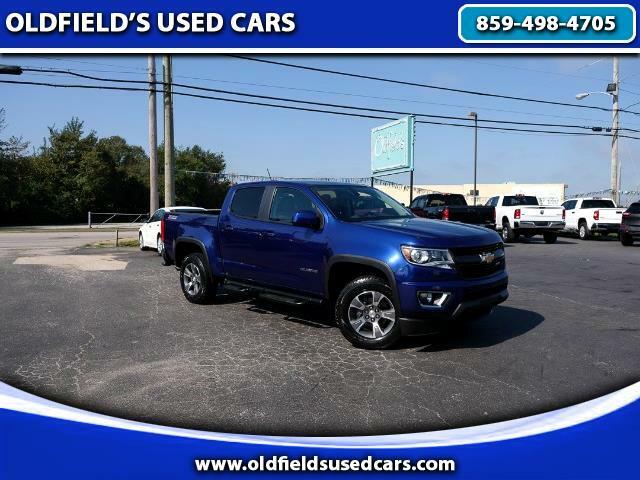 This 2015 Chevrolet Colorado is in fantastic condition and has a lot of looks. It is nicely equipped with alloy wheels, dual automatic climate control, backup camera, fog lights, heated leather trimmed cloth seats, navigation, full power accessories, running boards, remote start ignition, tow package and more. This is just an all-around nice truck. Please call for more information or come test drive it today.